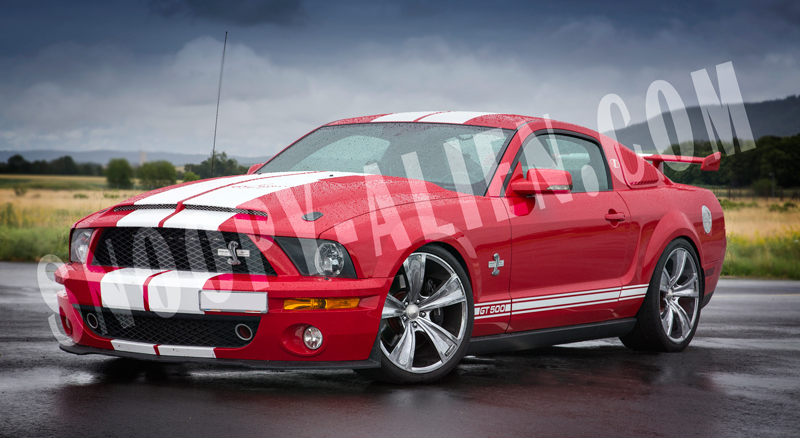 Do you like muscle cars and would you like to have a couple of pictures? 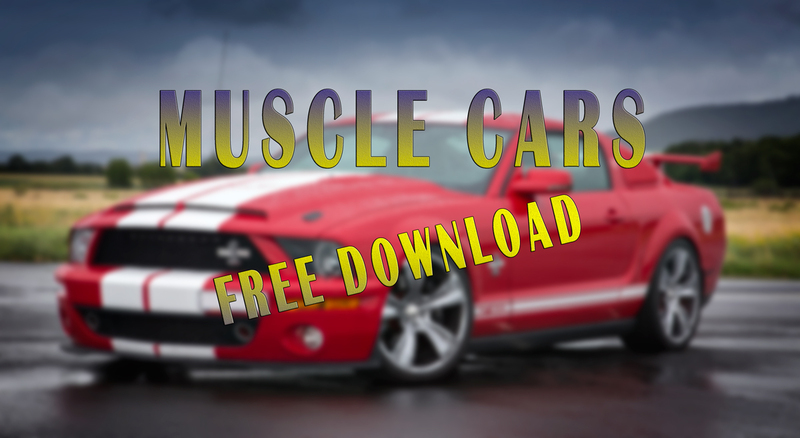 In this post I give you a possibility to download five photos of differen muscle cars. 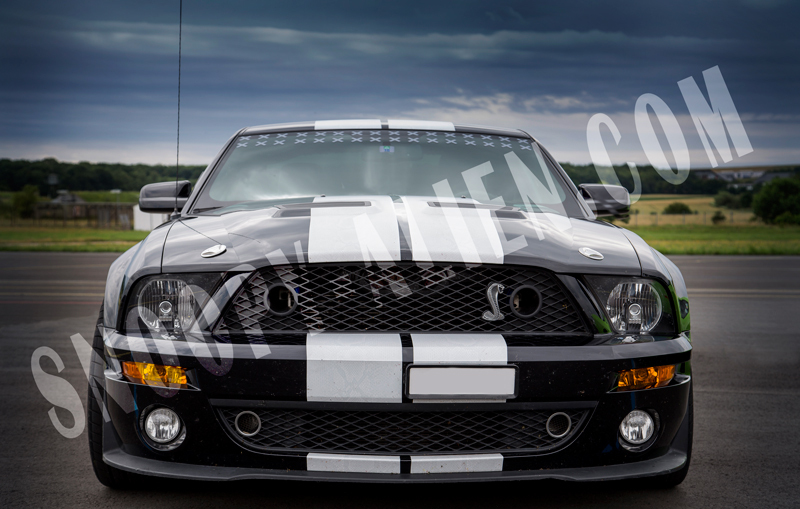 I shot them on a Shelby event last year, and you can have them for free, folks. The only thing you have to do, is to share this post on Facebook. After done, the download button will unlock and you can start the download. Enjoy! Please note: in some cases Firefox doesn’t allow creating social buttons even if ad blockers (or other blocking software) are deactivated. That’s why I recommend you to use Chrome in case Firefox should make some trouble. 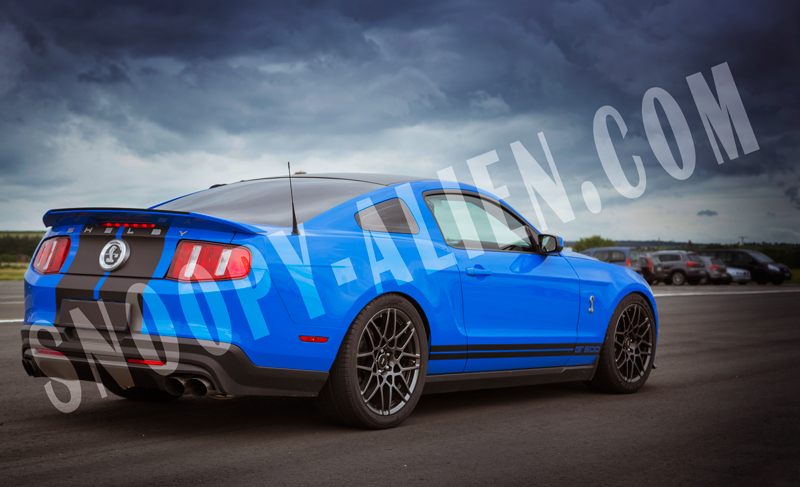 If Chrome is not an option for you, you can walk through these steps to get the free download: Visit me on Facebook or Twitter, hit the follow button and send me a mail with your name on Facebook or Twitter. After proving it, I’ll send you a link where you can download the photos.